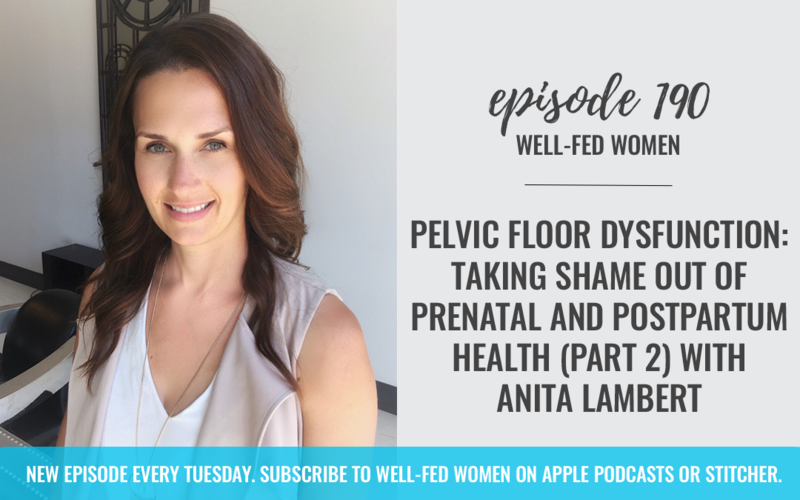 This week, Noelle and I discuss NOTHING and Noelle discuss pelvic floor dysfunction: taking shame out of prenatal and postpartum health (Part 2) with Anita Lambert. This podcast is supported by Thrive Market! As a special offer to our community, Thrive Market is offering 25% off your your first order! To take advantage of this special deal, go to thrivemarket.com/wellfedwomen Keep in mind that Thrive Market’s prices are already 25-50% below retail because they cut out the middleman, so this is an extraordinary deal.